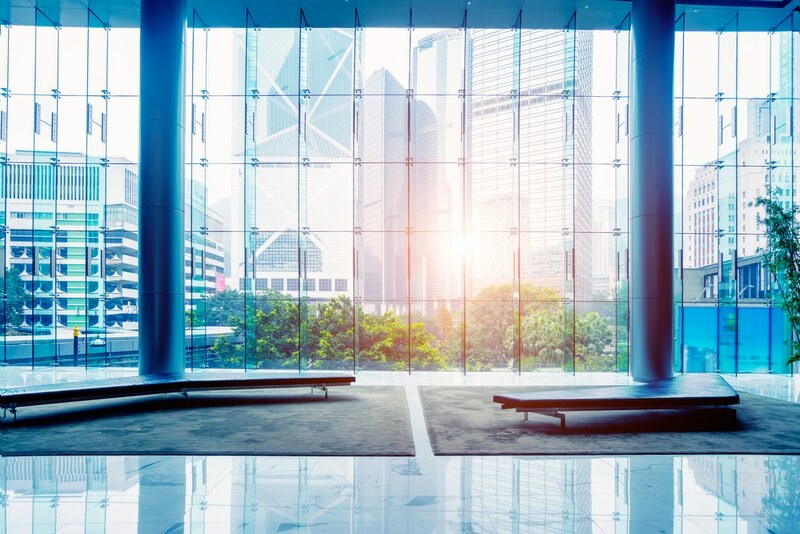 A new online platform, arc, announced at this year’s Greenbuild conference, will allow buildings to measure their energy performance against several green building rating systems, benchmark energy use against similar buildings, and make improvements. Arc was developed by GBCI, which is an organization that administers project certifications and professional credentials and certificates for various rating systems. Arc is an open platform built to integrate the current and future standards, guidelines, protocols and systems that enable a higher quality of life.